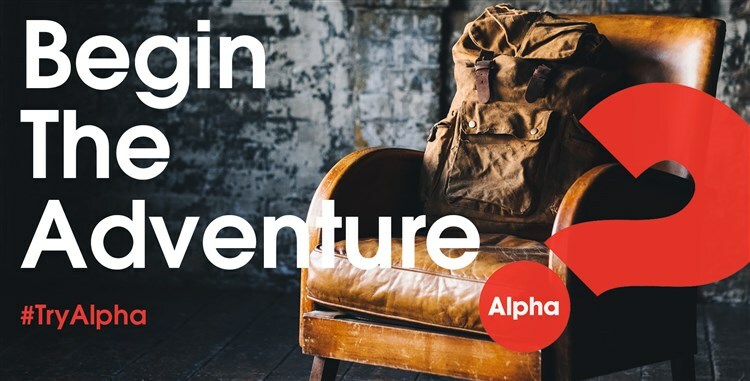 As a benefice we run a number of Alpha courses each year; details of the next course can be found at the bottom of the page. Alpha runs over a number of weekly sessions, often with an away day towards the end. Each session includes food and an opportunity to meet and talk, a short film and a discussion at the end where you can share your thoughts and ask questions. At any point if you decide Alpha isn’t for you, that’s not a problem. There is no pressure, no follow-up and no charge.